Clients often ask me how much they should be offering in a condo purchase. One measure that can be used to determine price is "per square foot." The original cost of most condo units was derived, by the developer, based on the consturction costs involved, per square foot. 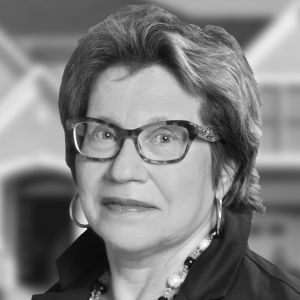 We can use a similar method in pricing re-sale condos by reviewing past sales and the square footage of each unit involved, in order to come up with an average price per square foot for a particular building or development. Aside from the basic cost of construction, location is also key to condo cost, and figures in quite dramatically to the final price. 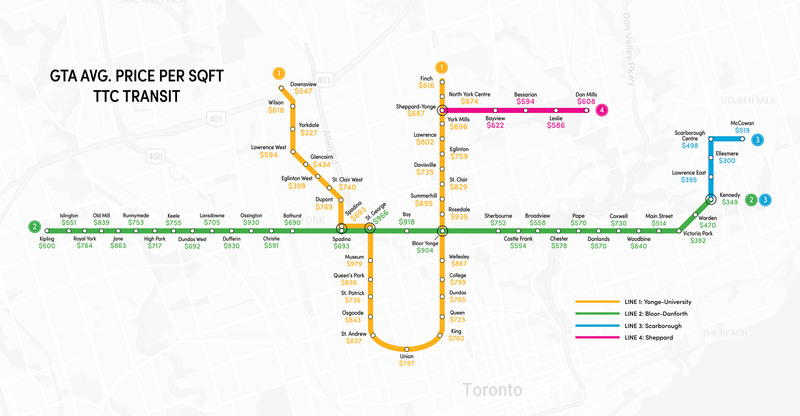 This can be seen in the chart below which analyzes the average cost per square foot based on TTC subway stop.